If you’re in need of an incredible city break, a weekend of adventure, culture, atmosphere and fun, Belfast is definitely the place to be! Anyone who lives in our cracking little city knows this already and could easily rhyme off a million and one things to do to fill ten days, never mind two. For guests that are new to Belfast, Tara Lodge (Belfast’s Number One Hotel on Tripadvisor since 2007) decided to ask you, the experts, for your favourite hotspots in and around Belfast….needless to say we were inundated! Belfast is without doubt known as one of, if not the friendliest city in Europe. Our team always go that extra mile to make sure all visitors have a memorable visit. We have some of the trendiest nightclubs, enviable shopping and enough eateries to satisfy every taste and budget. Local and international artists and bands flock to perform at fantastic venues like Belfast Waterfront and the world class SSE Arena. 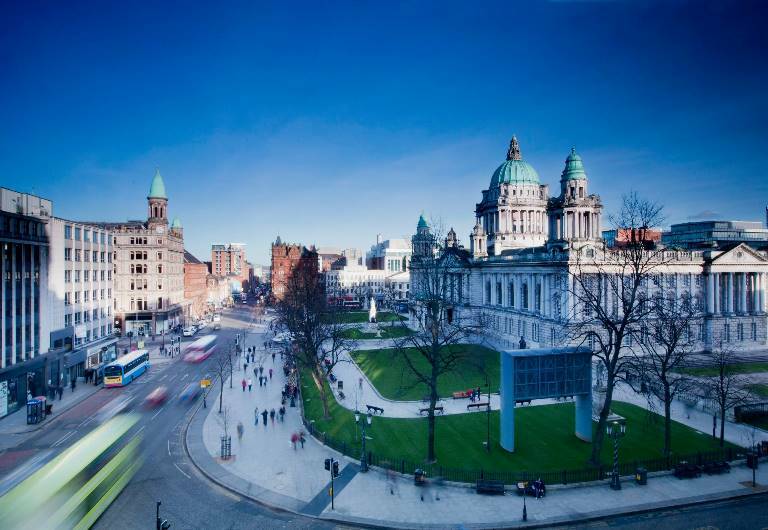 With walking, bus and taxi tours, cultural escapes, scientific exhibitions and literary inspirations, guests will leave with no shadow of a doubt why Belfast is the city that inspired the Chronicles of Narnia and Gulliver’s Travels! So what is the best of the best in Belfast then? The list is limitless but here’s your top suggestions! Best Hotel in Belfast: Naturally Tara Lodge got the only vote on this one! 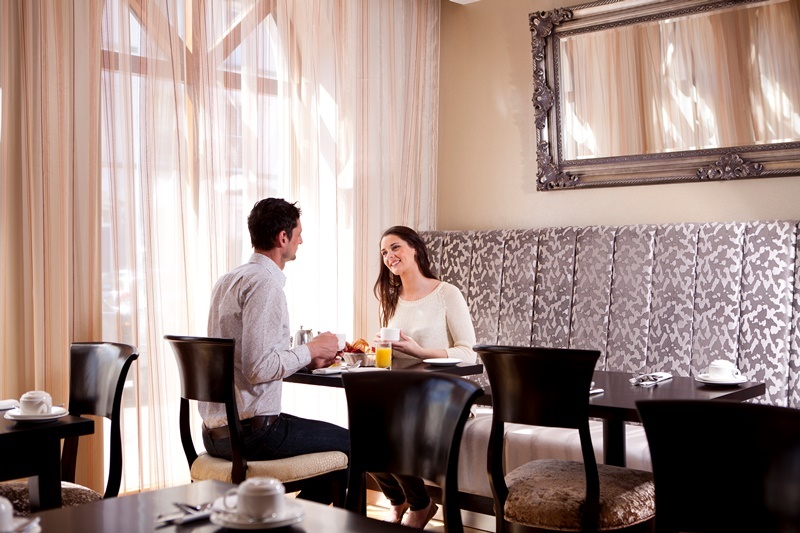 Our award winning Belfast Hotel is a luxury 34 bedroom, 4 star Boutique Hotel based in the very heart of Belfast’s Queens Quarter. Tara Lodge has racked up a stack of awards in 2015; AA Guest Accommodation of the year for Northern Ireland, NIHF Reception Team of the Year, NIHF Housekeeping Team of the Year & a highly commended for hotel of the year in the recent Belfast Business Awards! Needless to say it has been a great year so far. 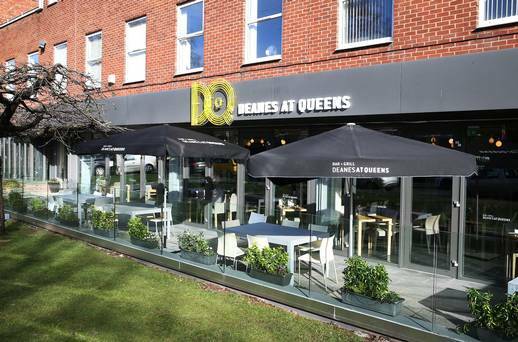 Best Places to Eat in Belfast: The top spots that came in were the fabulous French Inspired Shu Restaurant on the Lisburn Road and the delightful Deanes at Queens which is led by Head Chef Chris Fearon, of Great British Menu fame. Botanic Avenue proved a very popular area for the foodies with Molly’s Yard & the Metro Kitchen coming up trumps and of course the amazing a la carte breakfast provided by Tara Lodge, with special mentions going to the scrumptious homemade soda & potato bread. For fish food lovers there is only one place to dine, The Mourne Seafood Restaurant, situated right beside Belfast’s famous Kelly’s cellars. Places to see: Unmissable spots included St George’s Market, where hundreds of stalls cluster beneath its fine Victorian canopy to sell specialty foods, antiques, crafts and clothes. A stop at the nearby National Trust Owned, Crown Liquor Saloon is perfect for a little liquid refreshment. You can take a free tour of the outrageously majestic City Hall before heading for the upmarket Victoria Square shopping centre, where you can ascend to a glass dome that affords panoramic views of the city. Fibber Magee’s Traditional Irish Music Bar is the genuine article; a good old spit and sawdust bar, packed to the rafters with little bits of history and steeped in Irish tradition. 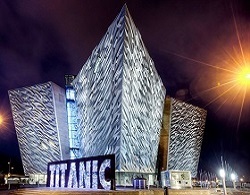 Things to do: Top of the list is the world famous Titanic Belfast. 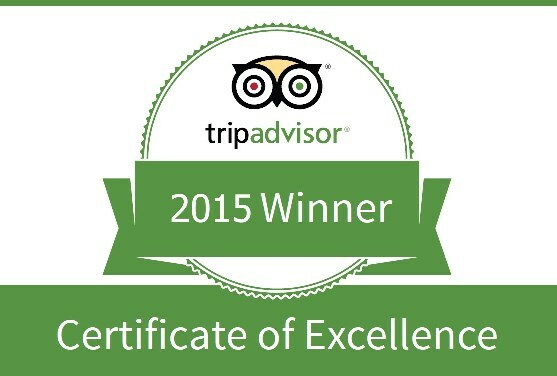 Its recent accolade of the being voted the best Visitor attraction in Europe for 2015 speaks for itself! Take Paddy Campbell’s Black Taxi Tour for an awe inspiring social & political Tour of Belfast, definitely not one to be missed! You also cannot miss the sometimes spine chilling Crumlin Road Gaol which dates back to 1845 and unbelievably only closed its doors as a working prison in 1996! From the moment you arrive, the energy in Belfast is palpable. Its bustling pace, its atmosphere, its warm spirit and open armed welcome leave visitors in no doubt that this is a city that is well & truly making its mark as a top European City Break!